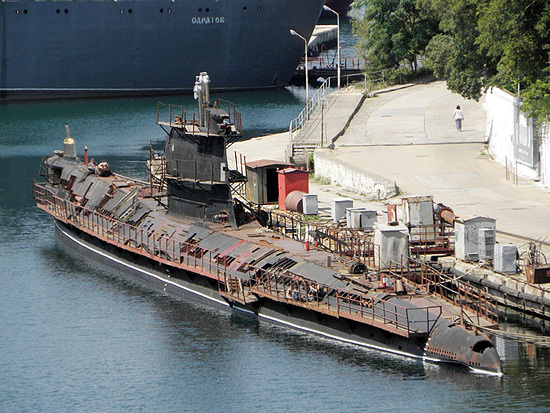 The repair of the only Ukrainian submarine is finally over. 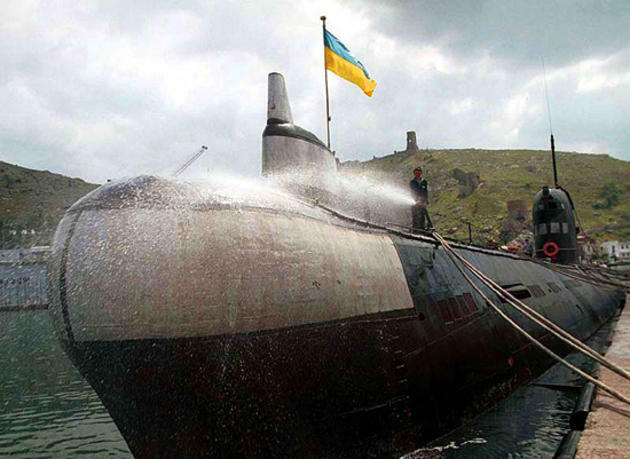 Its activation will not only raise the security of the Ukrainian Black Sea Fleet but also let Ukraine be equal with its neighbors (Bulgaria, Romania and Russia) who already have one working submarine each. This post will tell you what this submarine is and what it was made for. 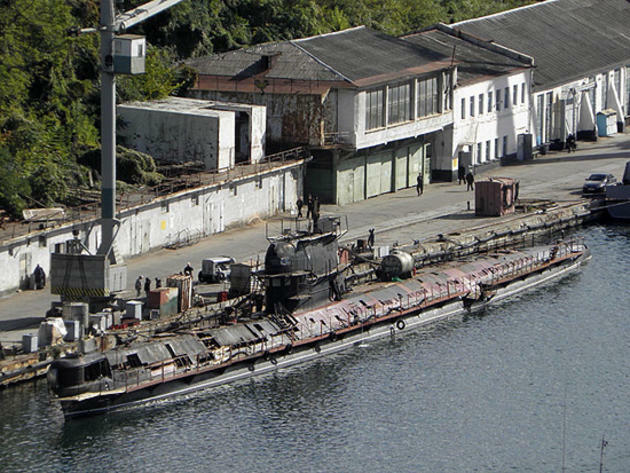 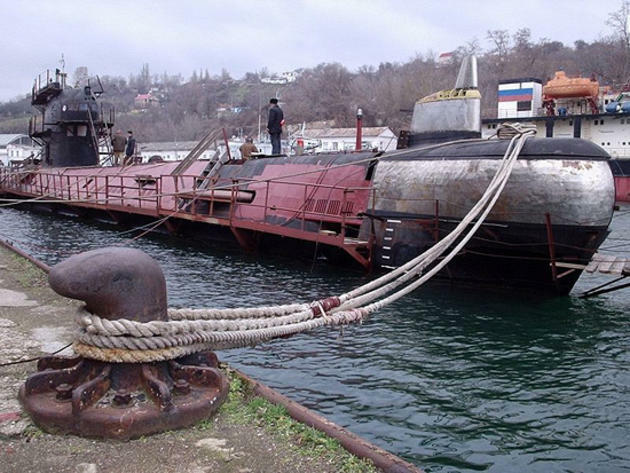 The submarine is called Zaporozhye and it is one of the diesel-electric patrol submarines of the Project 641 class (otherwise known as the Foxtrot class as well). 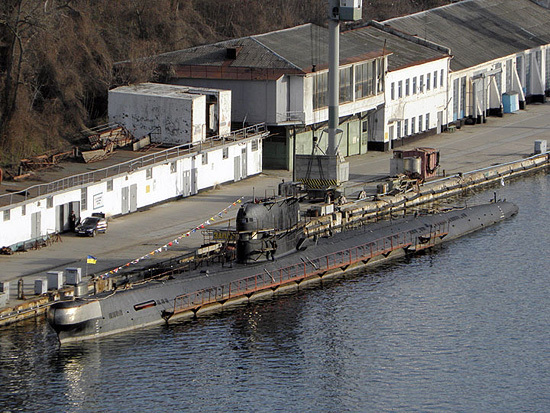 Here’s a little history about it. 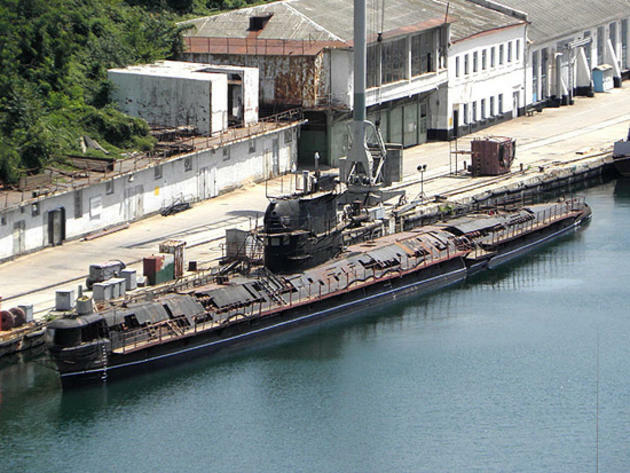 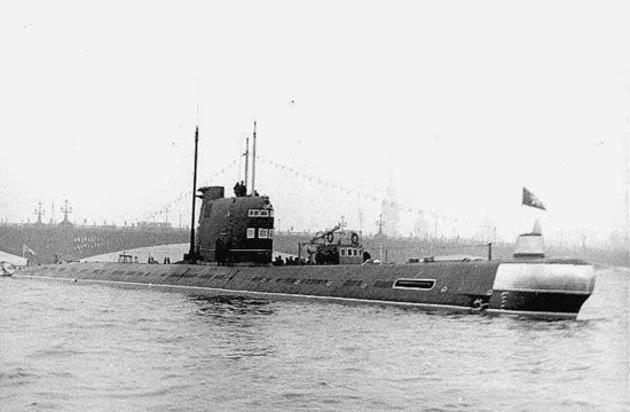 The first Project 641 submarine was finished in 1958 and the last one – in 1983. 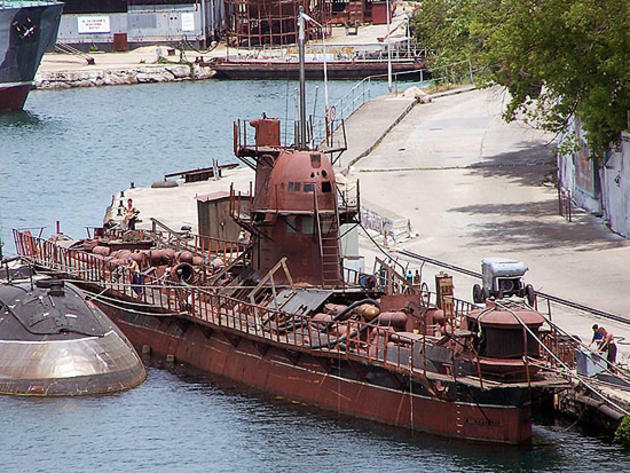 These submarines played an important role during the Cuban missile crisis. 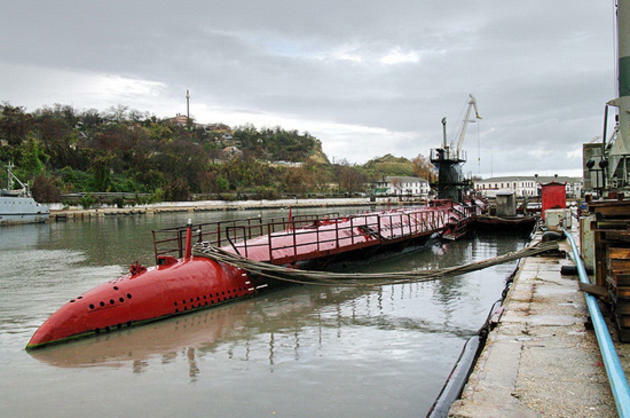 One of them nearly started the Third World War. At that time the Soviet-American relations were very strained and some Foxtrot submarines loaded with missiles were patrolling the shores of Cuba. 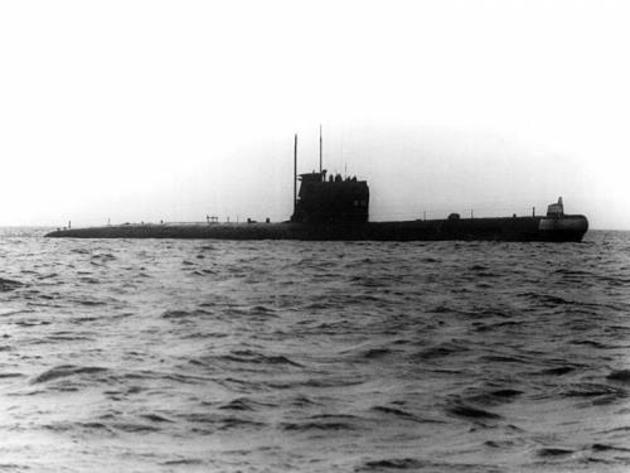 On the 27th of October in 1962 a group of 11 American destroyers and an aircraft carrier noticed one of the Soviet submarines and started dropping the depth charges to make it surface. 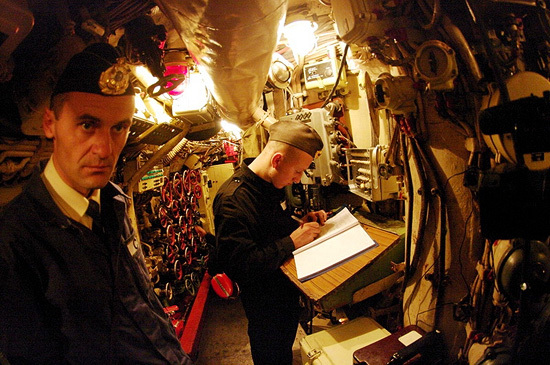 The captain of the submarine decided the war had broken out and commanded to be ready for firing missiles at the American ships. 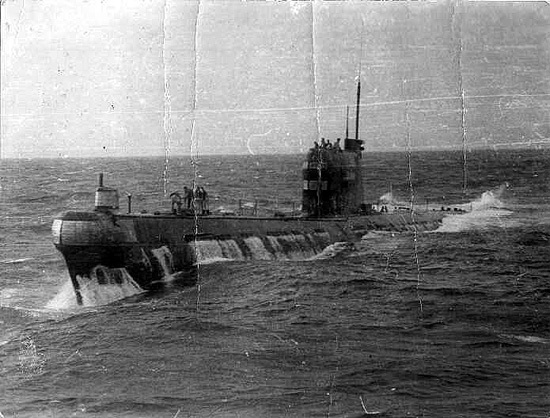 Fortunately, another officer, who was also aboard, persuaded the captain not to do this but surface and wait for orders from Moscow. 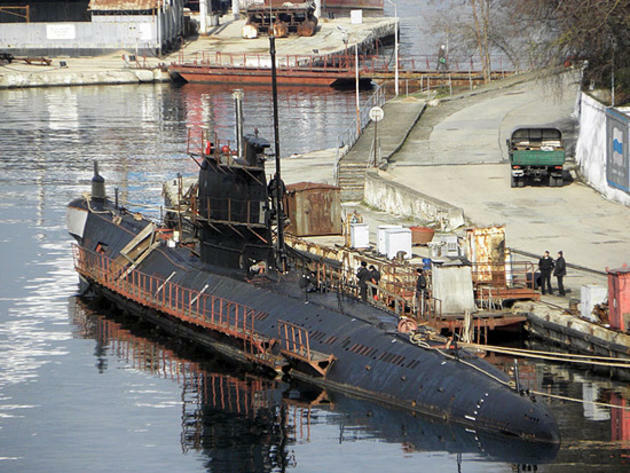 That’s how the Project 641 submarine nearly became Aurora of the nuclear war. 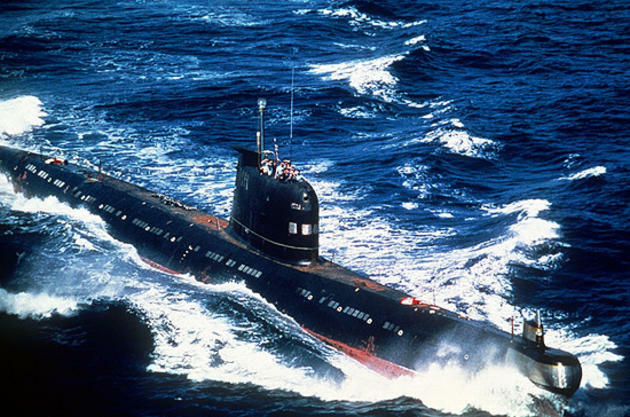 Later the Americans admitted that the threat was much closer than everybody thought it to be and the guy whose name was Vasily Arkhipov literally saved the world. 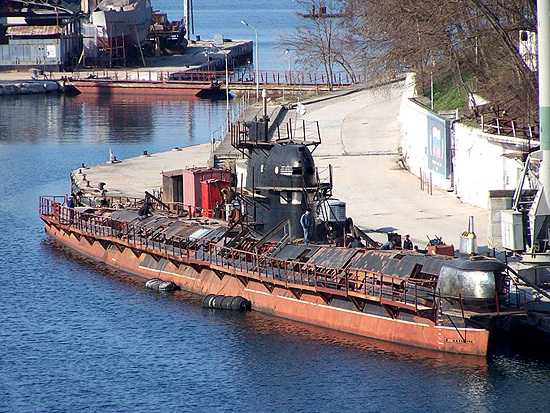 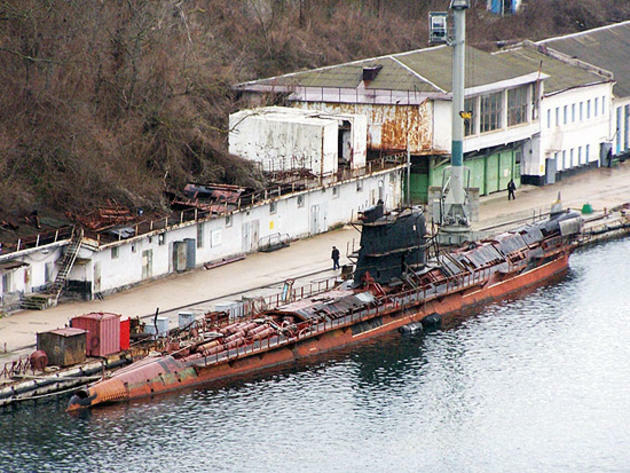 At that time the Zaporozhye submarine hadn’t existed yet. It was launched on the 29th of May in 1970. Over the time of its service it made 17 distant cruises. But then with the appearance of the nuclear submarines the Foxtrot class submarines lost their importance and became “just good ships of the close-in zone”. 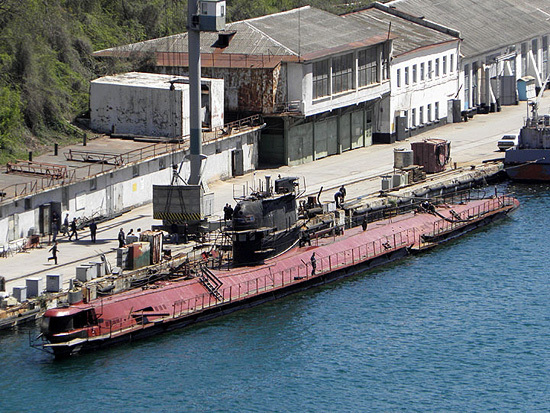 In 1990 Zaporozhye was transferred to the Black Sea and in 1997 Ukraine took it under its patronage. 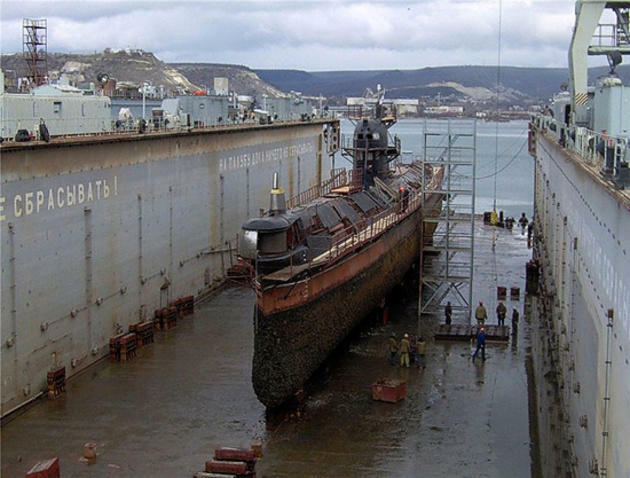 Since that moment it has never been launched anymore. The picture is made in May of 2007. 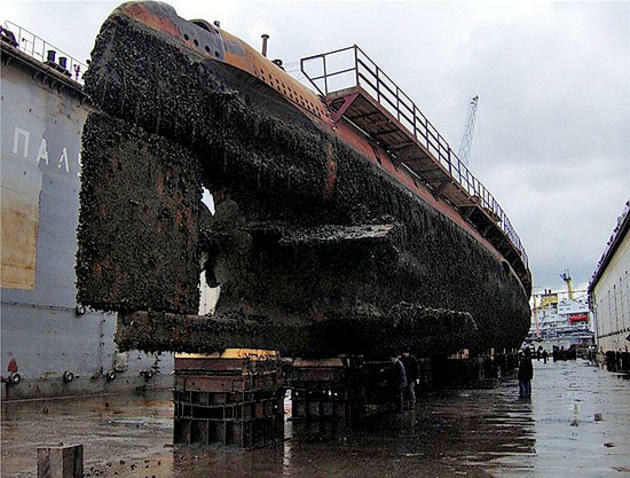 In 2008 it was decided to find money for its repair which was going to cost about $2.4 million. 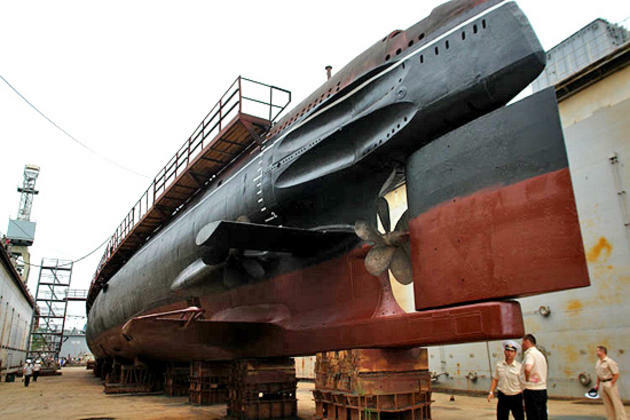 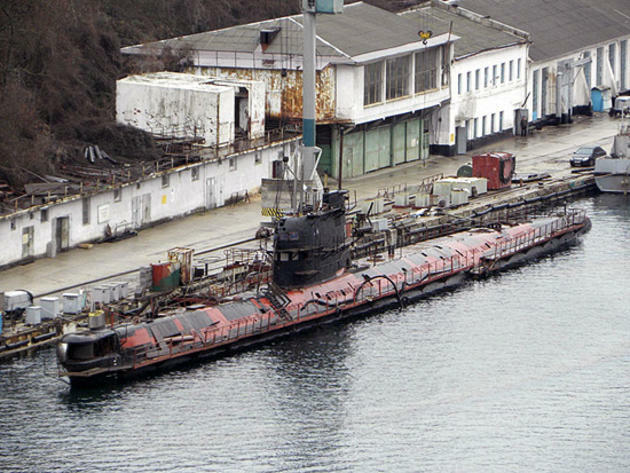 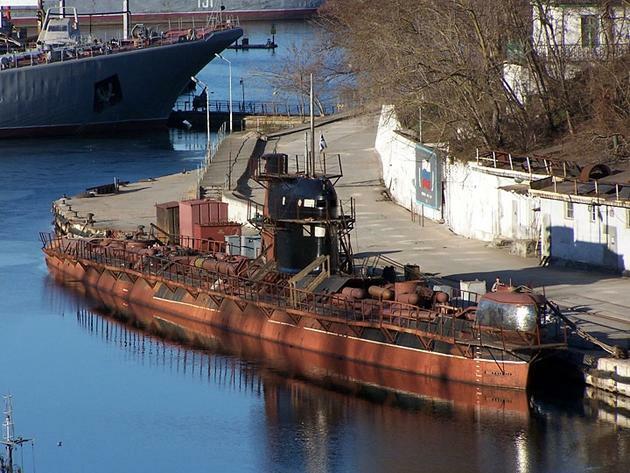 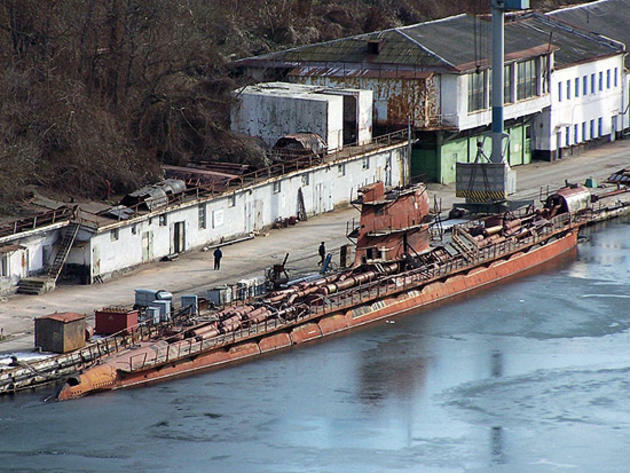 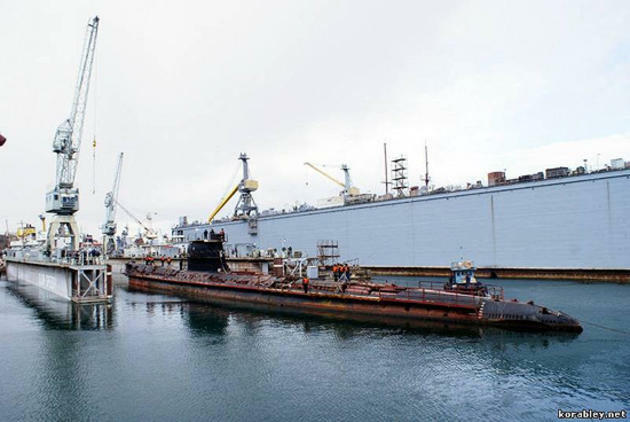 On the 18th of March the Zaporozhye submarine was delivered to the floating dock. 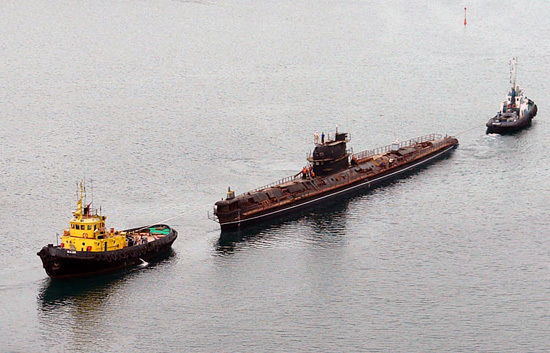 In January of 2010 the accumulator batteries were installed and the whole repair was going to be finally over. Though the submarine is already more than 40 years old it’s supplied with all the modern equipment and, from the military point of view, can be very effective in the Black Sea as it’s hard to be noticed. 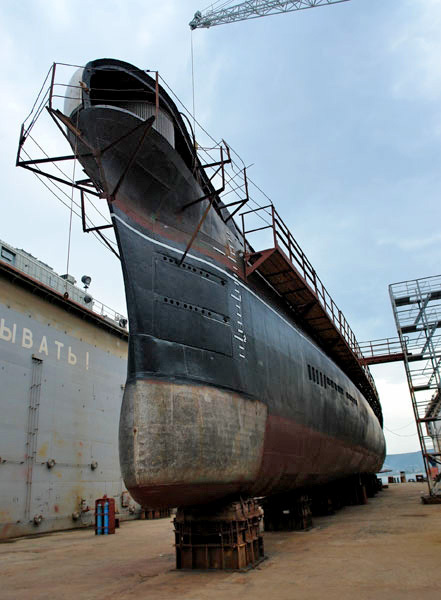 The first tie-down tests were successful. 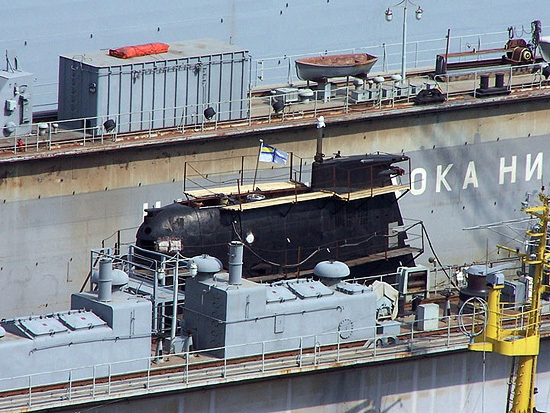 All the systems of the ship work properly. But it will have to pass some more tests before being finally put to sea. 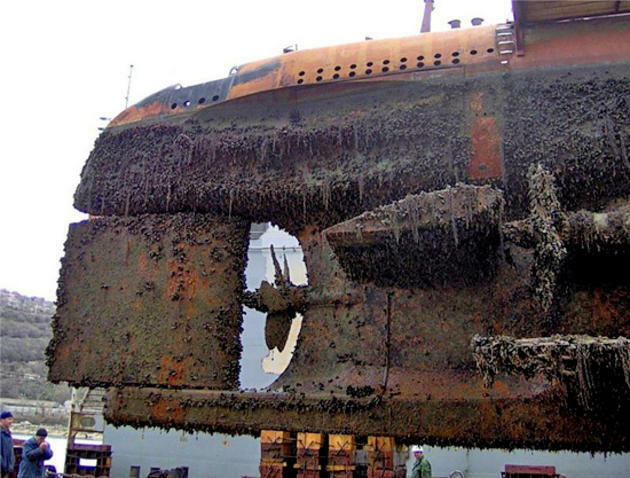 This post has been viewed 26,218 times. So you may be wondering about now what is the difference between a submarine and a "underwater yacht", well for one you aren't stuffed into small hull with 20 other sailors. 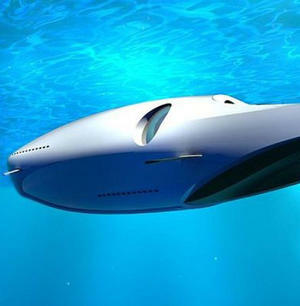 This luxurious yacht has an interior even an evil villain from James Bond would die for.